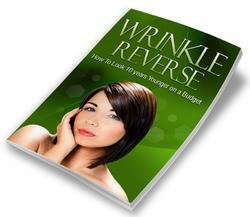 The author has never observed a flare of Herpes following a superficial chemical peel. Hence, pretreatment with antiviral therapy is usually not indicated. However, one can proph-ylactically treat with antiviral therapies including valacyclovir 500 mg bid, famciclovir 500 mg bid or Acyclovir 400 mg bid for 7-10 days beginning 1 or 2 days prior to the procedure. peeling and irritation subsides. When treating conditions such as melasma, post-inflammatory hyperpigmentation, and acne, as well as darker skin types, retinoids should be discontinued one or two weeks before peeling to avoid post-peel complications, such as excessive erythema, desquamation, and post inflammatory hyperpigmentation. The skin is usually prepped for two to four weeks with a formulation of hydroquinone 4% or higher compounded formulations (5-10%) to reduce epidermal melanin. Other topical bleaching agents include azelaic acid,kojic acid, arbutin, and licorice (see photoaging section). 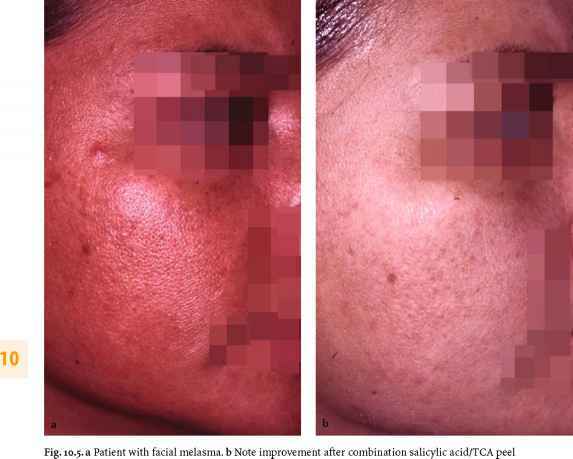 Patients can also resume use of topical bleaching agents post operatively after peeling and irritation subsides [7,8].